PHOTO"S COMING SOON DON'T MISS THIS ONE Beautifully cared for home in Brighton offers brand new roof, new exterior paint, new windows and water heater! Everything in this home is complete and ready for you to enjoy! Huge Master bedroom suite, double sink and roman tub to help you relax after a long day. The secondary bedroom is a generous size with a walk-in closet and mountain views! Great flex/office/loft area round out the second floor giving you many possibilities to fit your families need. This space can easily be converted to a 3rd bedroom for a growing family! The main level entry way greets you with a formal living room and half bath. Continue down the hallway to the eat in kitchen and large family room perfect for entertaining. Large backyard is level and perfect for gatherings, kids and dogs! 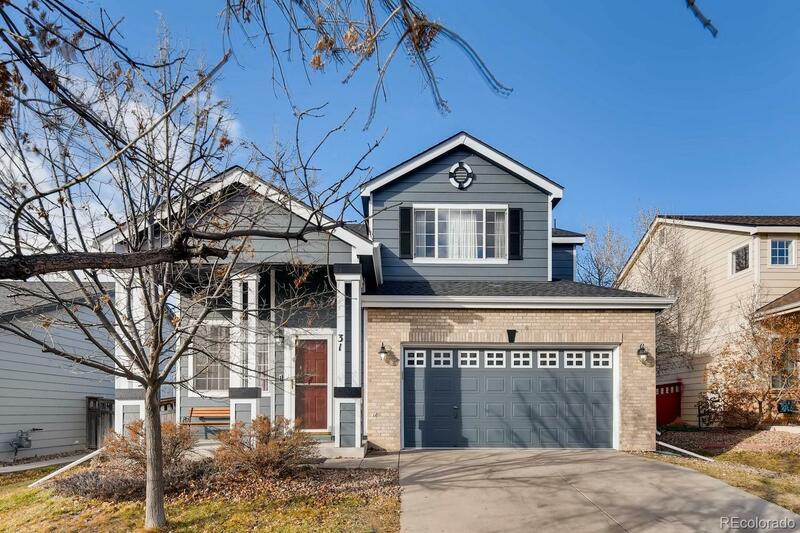 Two car attached garage rounds out this beautiful Brighton home! Great park at the end of the street, close to shopping and schools! Thank you for viewing this wonderful home!